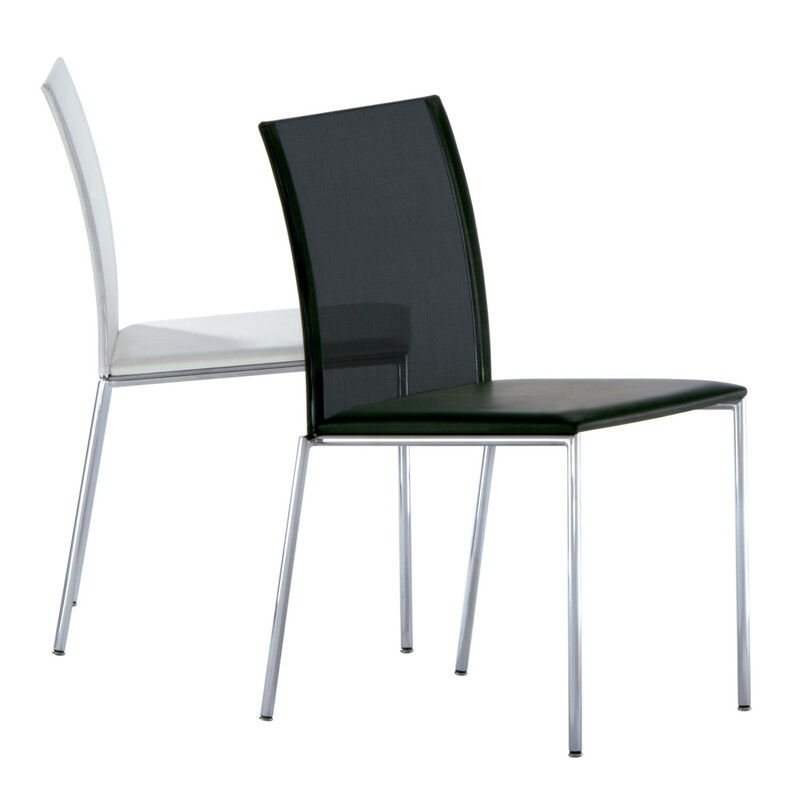 MilanoFlair Chair features a round steel tube frame, with or without armrests. 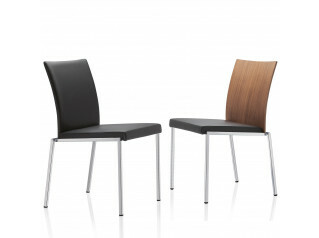 According to your preferences, its seat can be specified in stained oak with matt varnish or with upholstery. MilanoFlair is the youngest of the successful Milano Seating Collection, being the transparency its central design statement. 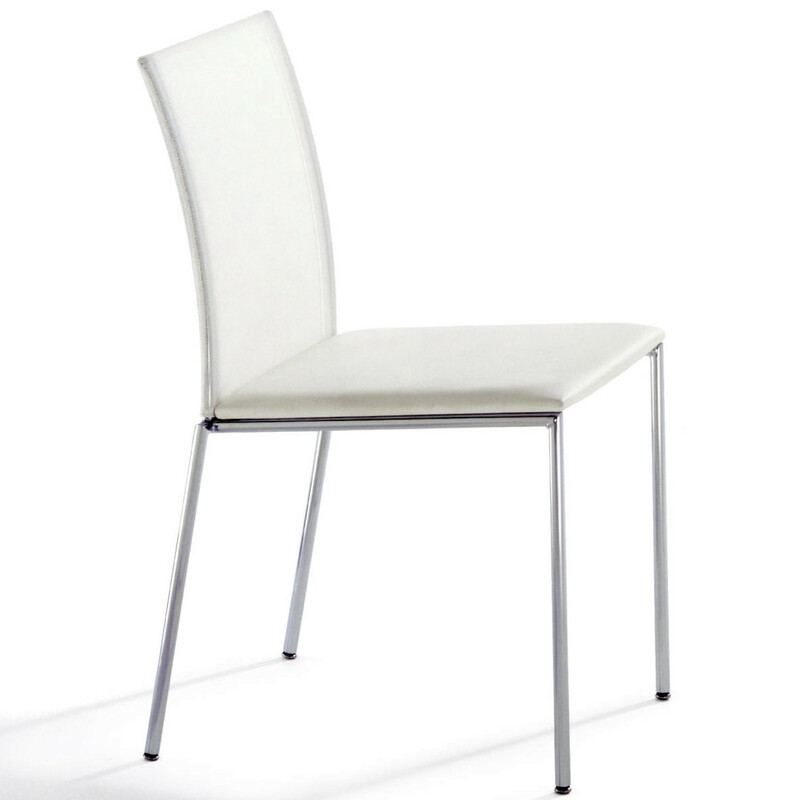 The fine mesh backrest, available in black or white, allows the MilanoFlair Chair to easily fit in a wide variety of environments. 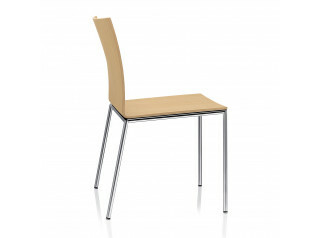 MilanoFlair Chairs can be used within informal meeting or breakout areas, cafeterias, cafes, restaurants or bistros. 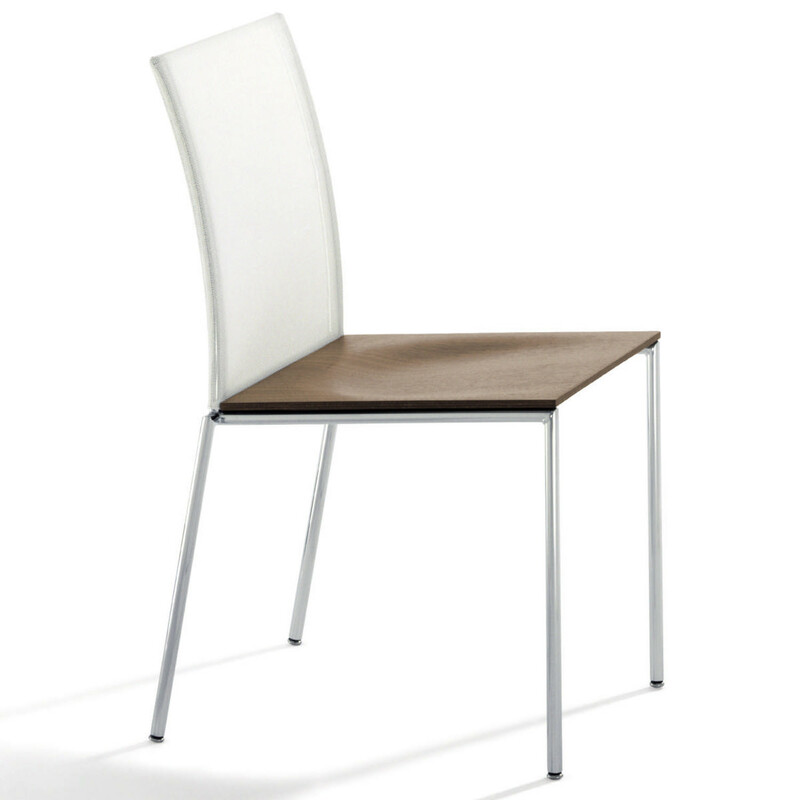 See also: MilanoSoft Chair, Milano Lounge Seating, MilanoLight Chair, Milano Classic Chair, Milano and MilanoLight Tables. 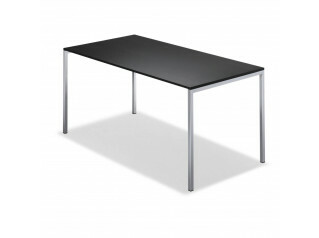 You are requesting a price for the "MilanoFlair Chair"
To create a new project and add "MilanoFlair Chair" to it please click the button below. 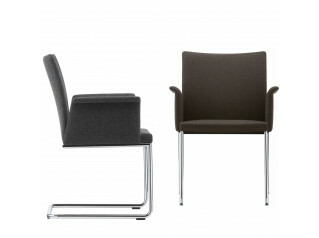 To add "MilanoFlair Chair" to an existing project please select below.